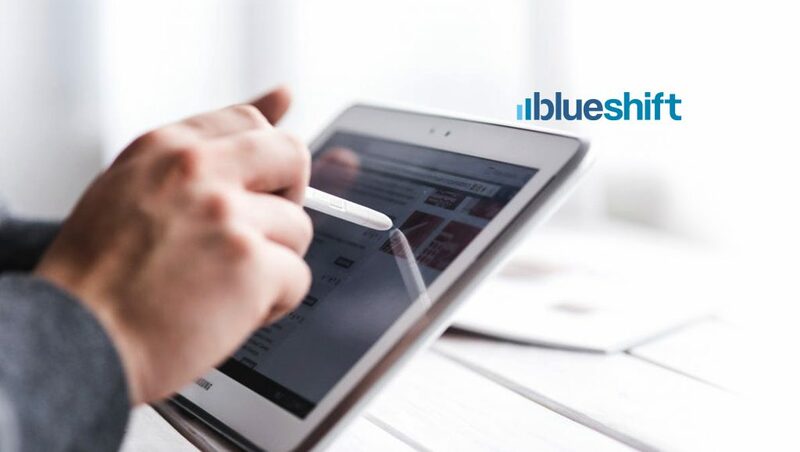 Blueshift, the leader in AI-powered cross-channel marketing, announced the results of a study, “Activating Customer Data for AI Powered Marketing,” conducted by independent research company TechValidate. The study shows that AI is top of mind for marketers with over 80 percent of them using some AI techniques today and almost two out of three (64 percent) looking to expand use of AI in the next twelve months. However, the effectiveness of AI depends on the customer data used to drive the AI algorithms and almost all respondents (92 percent) are struggling to either access, unify or analyze their customer data, hindering the effectiveness of their AI-driven marketing campaigns. – Survey of 200 marketing executives and practitioners from 198 companies reveals that artificial intelligence (AI) is top of mind for most marketers with 64% planning to increase their use of AI in the next 12 months. – Eighty percent of marketers are using some AI techniques, but fewer than one in six is using advanced AI capabilities such as predictive affinities for segmentation or collaborative filtering for personalization. – Marketers who control advanced access to data, bypassing IT, are two to three times more likely to deploy leading-edge AI techniques. “This study was illuminating in many respects. 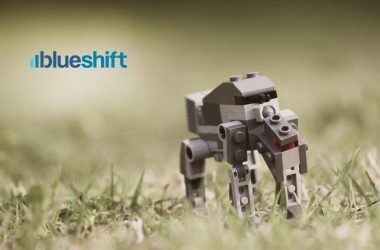 While it showed that marketers are extremely interested in expanding their use of AI to increase their marketing performance, it also illustrated the degree to which marketers are missing the potential of using their own customer data to fulfill those aspirations.” He added, “Our advice to all marketers is to focus on the permission-based customer data they already have and put that data to work using AI,” said Vijay Chittoor, co-founder & CEO of Blueshift.